How do I find the lounges that are accessible to me? Once you have your trip information entered, we can tell you which airport lounges you can access for free or for a one-time fee. In order to find your airport oasis, create a new trip or tap on a saved trip from the Trip Screen. Tap on any airport card or the "+Add Lounge" button to view the lounges that are available to you. If you want to narrow the list down further, tap “Filters” to select the access, terminals, and amenities you desire. Only lounges that meet the criteria you’ve chosen will be displayed. How do I learn more about a lounge? Can I see a map of the terminal or lounge in the App? 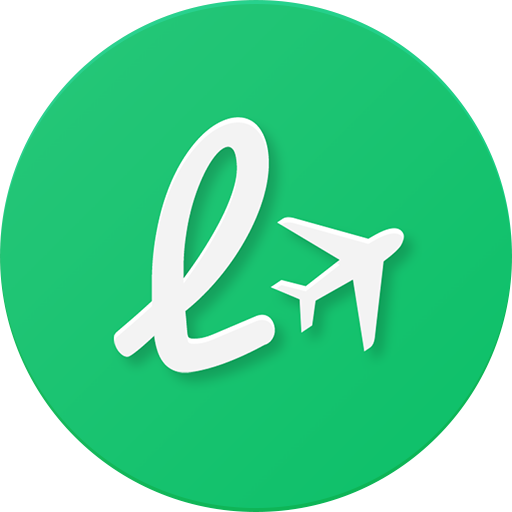 Which lounges can I purchase access to through the App? I have elite status with a particular airline/alliance, why does LoungeBuddy say my preferred lounge is inaccessible for no charge?